This is it!! 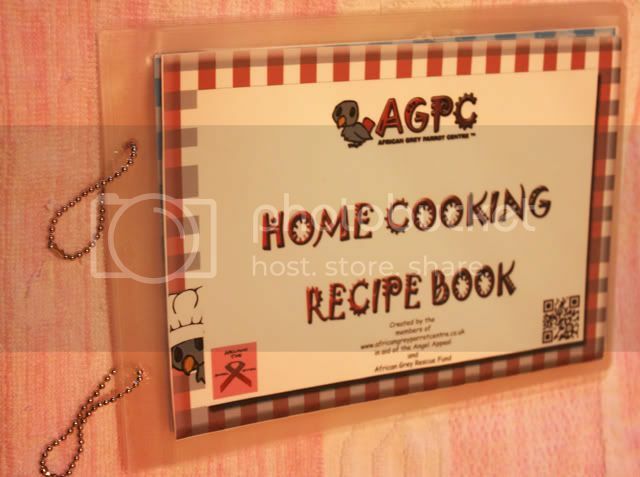 Our members recipes in the cookbook. 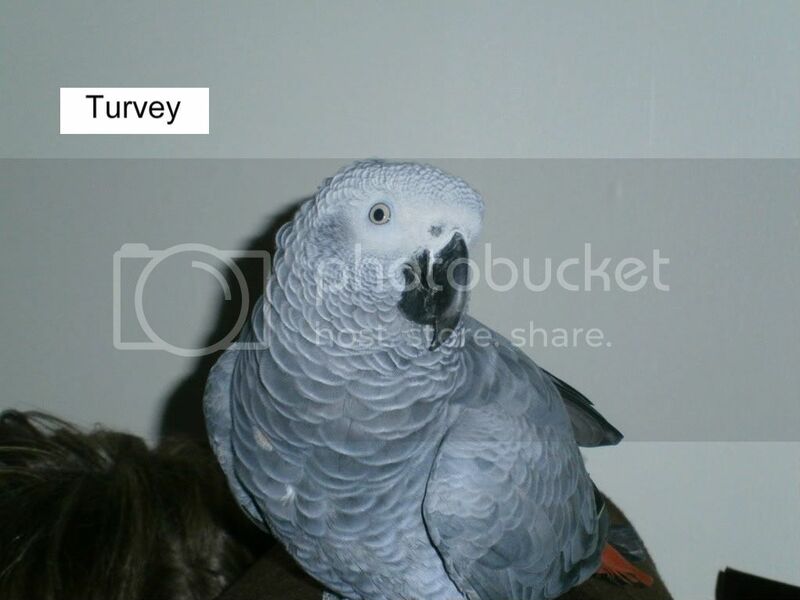 This one will sell for £9.50 the same as the parrot one but the proceeds of this will go towards the Angel Appeal until we have enough money for that and then it will go to the usual rescue fund. Payment in the usual way, through the donate button to Paypal or by the bank, pm me for details if you need them. Sidney or should it be Sydney ? Pat, I will have one and pay you through the bank account tomorrow. If you can send it to the address that you used last time it would be appreciated. No problem Dave, I'll get them sorted out for you tomorrow and post them off by the end of the week. I'm waiting for some more laminating pouches to arrive, I've run out today but hopefully they will be here tomorrow. then I can get them printed up and sent out. Ive made it all out Pat you should have the cheque Wednesday We was goin to send for the parrot cookbook 2 weeks ago but as you know we sent a cheque to Paula for Angel bless her . Yeah, thank you so much. I'm going to give that Christmas cake a go soon. yummmy. Yes, there are plenty left, they are ongoing and printed to order (doesn't that sound posh lol ) you can either pay through the donate button and paypal or if you want to avoid the paypal charges, then let me know and I'll pm you the bank details. Oh and let me know which one, like Mrs P said. 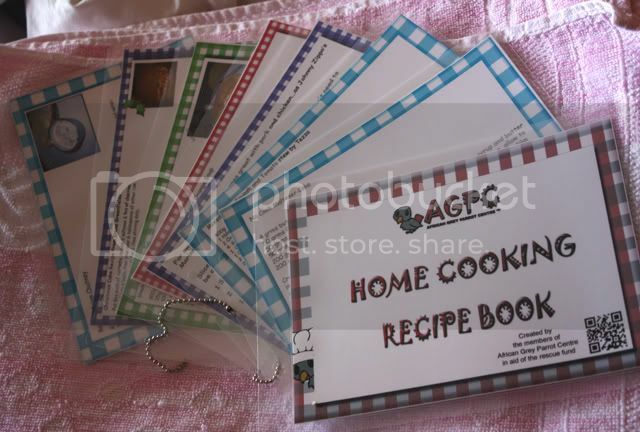 Don't forget your recipe books!!! £9.50 inc p&p all going to the Angel appeal. It's worth it just for Tezza's curry!!! Hi Pat, have you sent mine yet? 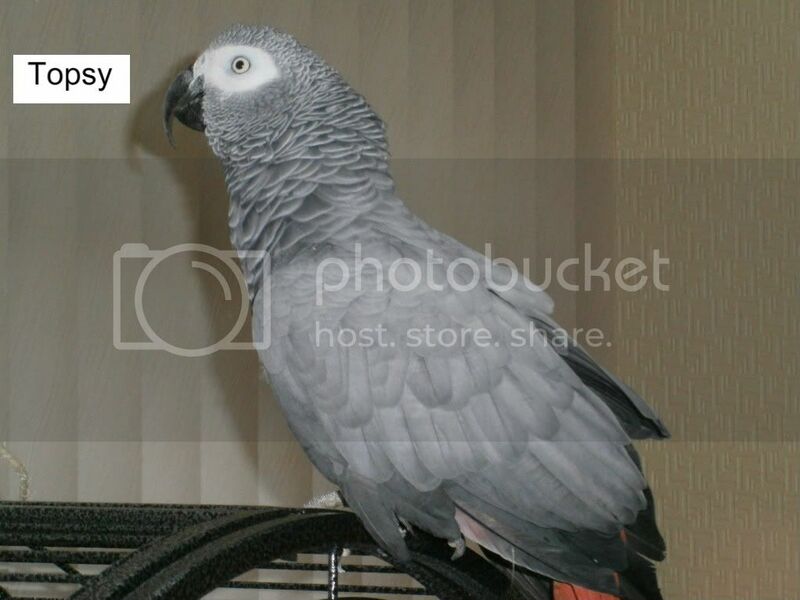 No-ones gonna cook my african grey! I made that the other night for five of us and my eldest, who is very picky about food, just kept going back for more and more. It really is the best curry I've tasted. I made a load and stuck some in the freezer. Grrr that took a long time! !